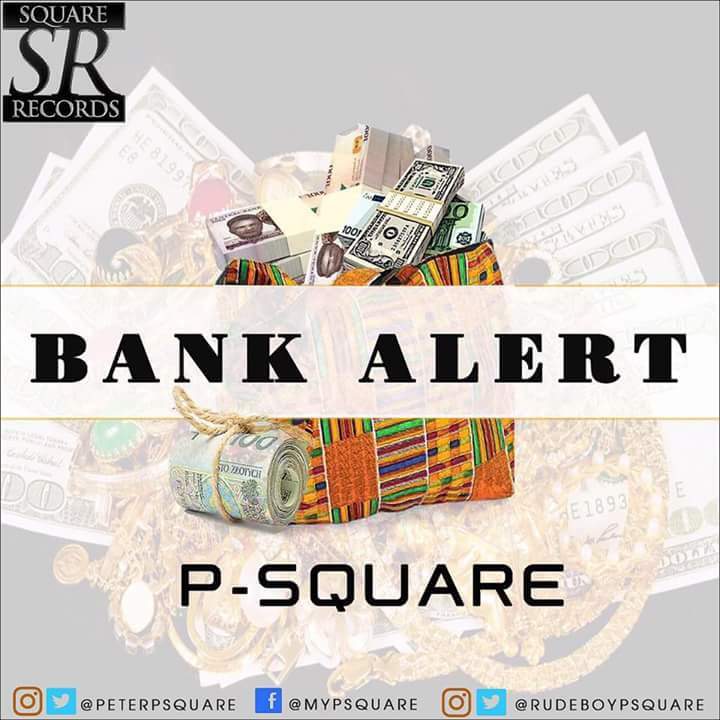 Psquare Bank Alert finally out as they come back with a new single after been away with there personal issues. There fans are very happy for there coming back and they are expecting the very best from them as they said hope you guys are not going to get a quarrel again. This two twin brother musicians has been in the game for a very long time, been apart will be a very difficult thing. As there world wide fans never wish or want them to be apart. This a good sign of been together Psquare.